Welcome to the New Year! 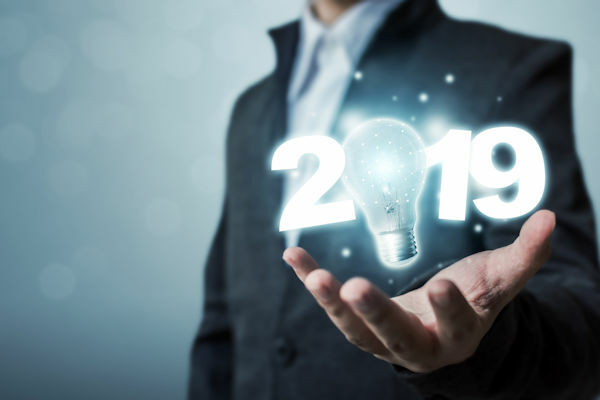 In 2019, technology continues to make groundbreaking advancements, translating to a smarter way of living for homeowners everywhere. Here are three lighting control trends that will be growing popular this year. 1. Human Centric Lighting (HCL): Your needs and desires are at the forefront of lighting advancements. As technology continues advancing, homeowners will be able to transform their spaces like never before. Daylight electric lights bring the feeling of natural sunlight inside for a perfect antidote for dreary winter days. Users will be able to customize automated scenes and lighting settings seamlessly while remaining in personal control. Lights will maintain strength and quality even while providing a range of brightness dimming and color tuning for dynamic rooms. 2. The Smart Building: Owners of large properties, from commercial facilities to spacious homes, will seek building systems that connect and unify their separate spaces while providing data that simplifies the operations of each space. Meanwhile, building developers will be hunting for systems that provide an elevated occupant experience and unify other building systems to help make their offer stand out. Overall, energy-saving systems that are quick and painless to install will also continue seeing a surge in popularity. 3. WELL Buildings: The WELL building standard aims to create structure designs that promote human health and wellness, sorted into seven separate categories. For example, the Light category offers 13 specifications, including output and levels, lighting controls, and visual comfort. Smart homes with lighting control systems and motorized shading help fit within the parameters of the WELL building standard for happier and healthier occupants.